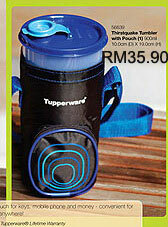 Tupperware Catalogue compiled by the Tupperware Manager in Penang, Malaysia. Grab the best deals here. Worldwide order is accepted. 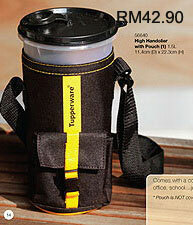 In this campaign 4, you will see many familiar items have been given new lease of life, good news for Tupperware collectors who like to own new things. I just love the new colors on these classic products. They are as practical as ever to be used in our daily lives. These releases are scheduled every 4 to 6 weeks. The highlight is of course items on sale. However, new product release or limited release items are also promoted. You are encouraged to make a total sale of RM450 or above in one receipt so that you can get a fantastic exclusive set for free. This is called LEVEL 1 gift. 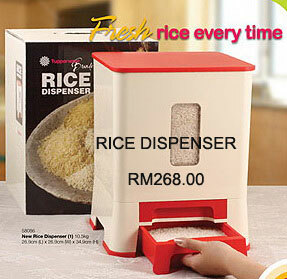 For a total sale of RM850.00 or above in one receipt, you will get LEVEL 2 gift. These sets are different for every sale campaign. Have fun browsing the items and let me know what you fancy. Please note that the products are available until 30th June 2009, unless they appear again in the next Tupperware Catalogue.